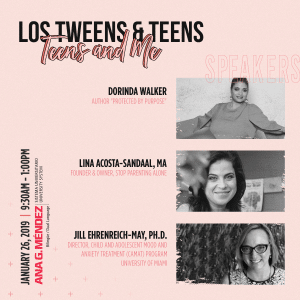 Disclosure: Los Tweens was invited to a breakfast by P&G and received promotional items and access to O-Town. However all opinions are our own. 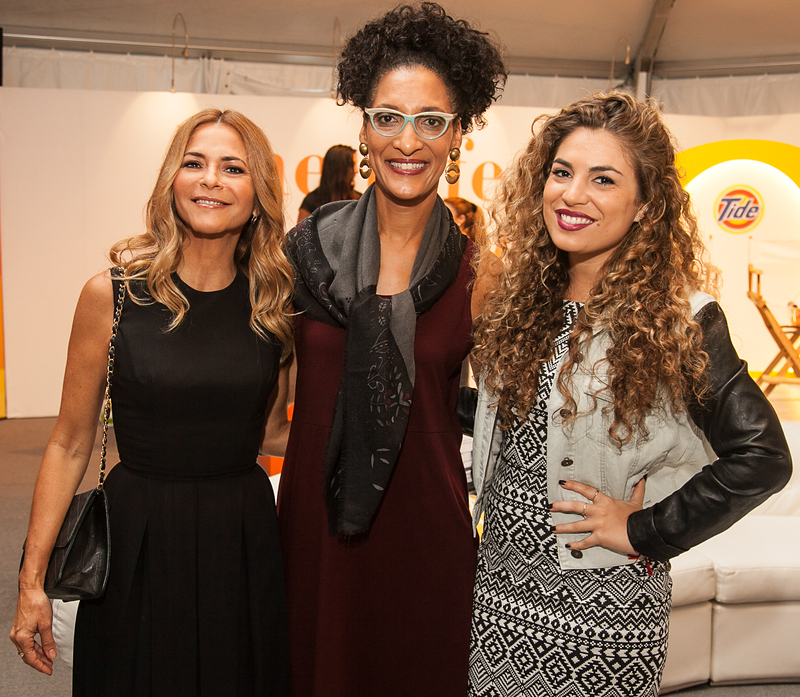 TV Host and Chef Carla Hall, Singer Jessi Leon and Celebrity Fashion Stylist Irma Martinez participated in a Power Meet-Up of influential women, hosted by COVERGIRL, Olay, Orgullosa and Publix, at “Oprah’s “The Life You Want” Weekend” in Miami, Oct. 24, 2014. In panel discussion format, the women explored the topic of living one’s best life, while sharing words of encouragement, empowerment. There are people that make you wonder, “How does he/she stay so positive all of the time?” Carla Hall has always been one of those people for me. Season 5 of Top Chef, I was more interested in how Carla was having the time of her life instead of acting like she was being tortured like the other contestants. Even on The Chew, I stare at the screen in awe. How do you stay so positive when you are so busy? How do you keep up that great attitude ALL of the time? Do you ever get exhausted? Do you ever get tired of people? I am not positive 100% of the time. But if can’t enjoy people being around me, I just won’t go out. So every time I go out, I want to be there. I ask myself, do I want to be here. Another way I keep it fresh is by telling myself stories. For example, this weekend I know a lot of people are going to come up to me and ask for a picture. My thought is, you’ve gotten to know me on television but now is my opportunity to get to know you. It doesn’t get old for me because I haven’t met you yet. You have to tell yourself whatever that thing is to get you through it. That’s a great question. When you’re not feeling good you do all the things you need to do like workout and eat healthy. But once you start feeling great, it falls away. Your food, your exercise and the time for yourself falls away. Then you get quickly reminded why you needed it all. It comes down to planning. When you’re busy and don’t have time to go to the grocery store, join a CSA or order your groceries online so the good stuff is there and available. You need a well-stocked pantry so when you’re home and need to make something quick you’re reaching for the good stuff. I love an omelets and a salad. Right now since it’s fall, I have sweet potatoes or butter nut squash. I cut it in half, roast it and put some great grains in it. Kids love macaroni and cheese but what if you made your cheese sauce with pureed broccoli. I don’t like the idea of hiding the veggies but sometimes you kind of have to. A statement Carla repeated during the panel discussion was, “Don’t be afraid to make a mess and then have to clean it all up.” It’s a bold statement, especially for moms who spend much of their days cleaning up after everyone and everything. Have you made a mess? Have you made a mistake and had to clean it up? It’s true that those are the moments that teach us the life lessons and yet we’re often afraid of them. So I challenge you, reader, let’s be bold, daring and positive together in true Carla style! 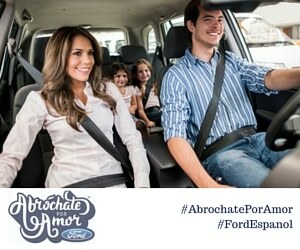 For more information on Orgullosa, visit www.orgullosa.com or their Facebook page. 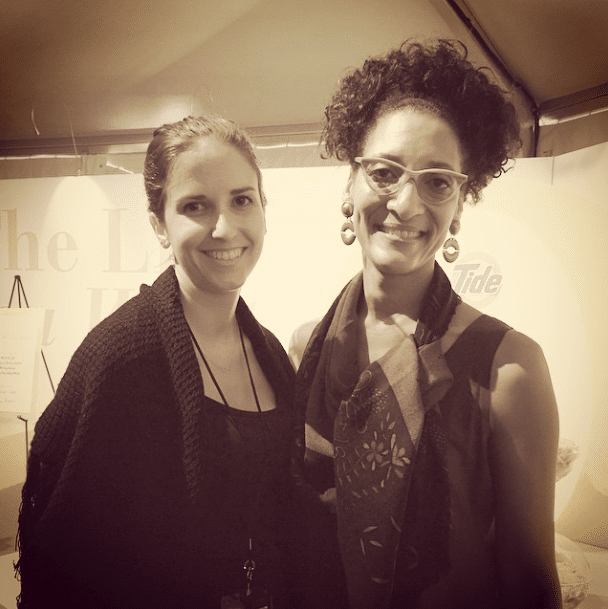 This entry was posted in For Mothers & Tias and tagged between amigas, Carla Hall, celebrity, inspiration, interview, Parenting. Bookmark the permalink.